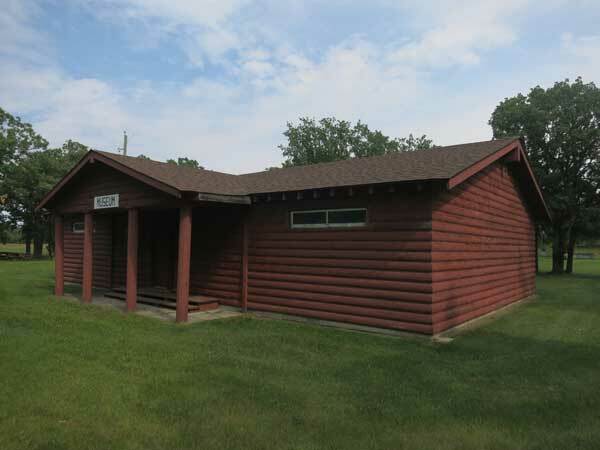 This museum is situated in the village of Gardenton in the Rural Municipality of Stuartburn. One of its buildings is the former Dover School. 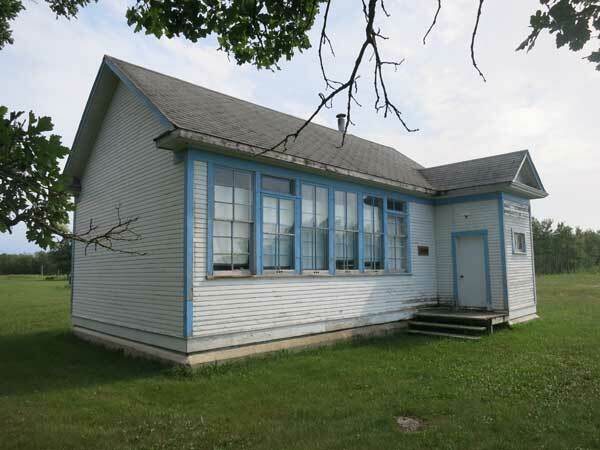 It was purchased by the Wachna family from the Boundary School Division about 1970-1971, when the new school in Vita was completed. The Wachna family donated it to the museum. “Gardenton museum marks milestones,” Steinbach Carillon News, 21 July 1971, page 25. We than Don Machnee for providing information used here.